At Infoisinfo we always work hard to be able to offer you the most useful information possible so that you can easily find the best products and services in Oxford. We care about you and your family. 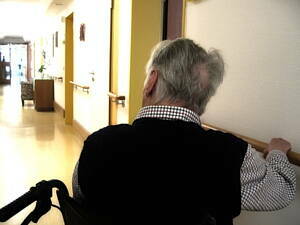 We think that both you and your parents deserve the best cares at an old age. For this reason, we have prepared a list of the best old age homes in Oxford for you to start choosing your future or help your parents.